Easter is right around the corner and with the Easter School holidays and the long weekend, it’s a great opportunity for you and your Child/Children to have lots of fun together in a sensory-friendly way. 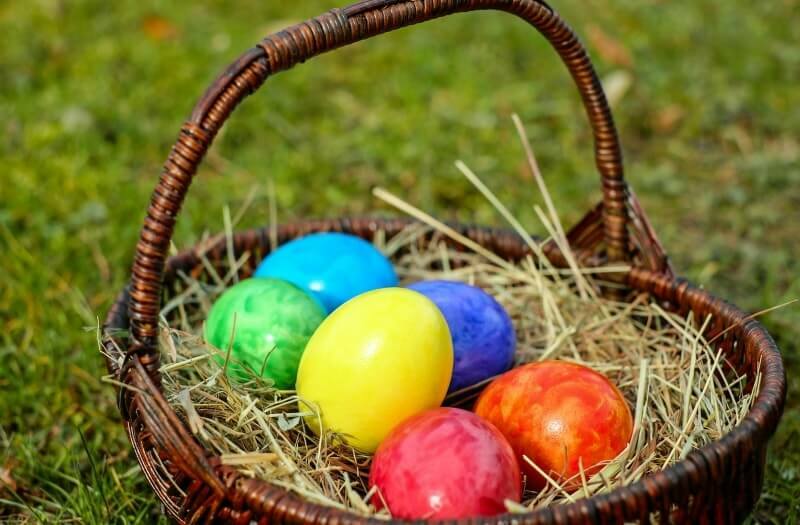 We’ve put together five of suggestions to make this Easter a calming, relaxing and fun time for any child who benefits from sensory friendly activities. Sensory friendly activities can be a mix of relaxation techniques and tactile stimulation. It’s a good idea to mix things up but also be mindful of how your child responds to each one. Being creative in the activities you do may lead on to positive outcomes that can be then passed on to the School learning environment or routines at home. 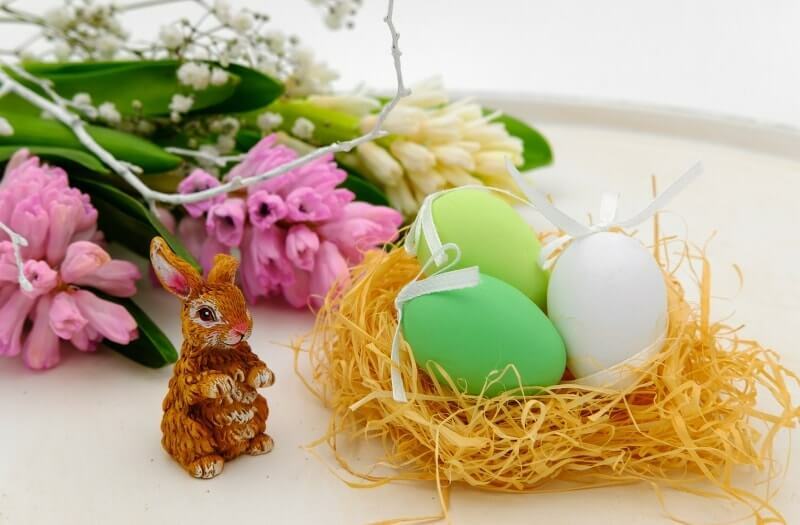 Easter is also a great time for families to get together, presenting a perfect opportunity for everyone to get involved and understand a bit more the kinds of things someone who benefits from sensory friendly activities enjoys. 1. Create Easter Inspired Masks! Creating face masks in great activity to get the creative tactile juices flowing! Using masks that you have cut out from card yourself or download and printed off versions (such as these here.) You can create fun Easter masks whilst using a variety of tactile arts and crafts. As well as using different colours from pens and pencils why not use things such as felt, wallpaper samples and even sand to create your masks? You can use sand by gluing onto the cardboard mask then adding the sand, simply shake it off and your glue shape will now be perfectly aligned with sand. Using different textures can also be a fun tactile sensory experience for you and your Children. TOP TIP! Why not use colour to express different moods for your masks and get your kids to stage a play! That way they can learn all about emotions whilst expressing themselves creatively. Use blue colours for sad colours, yellow for happy and so on. 2. 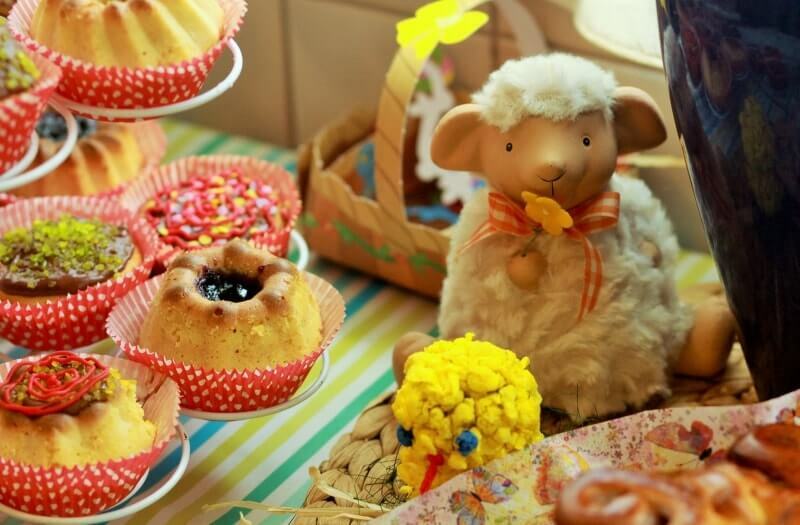 Make your own Easter cakes! Get your child involved in every aspect of the cooking, determine clear objectives and most importantly get their creative senses flowing. Get your arts and crafts out and have fun creating Easter cards for all the family. A personalised Easter card is a great sentimental gift for a loved one and being handmade allows your child to express themselves in a fun way. Similar to making your own masks from our above point, you can use all sorts of different textures and textiles to create your cards. No Easter day is complete without the tradition of an Easter egg hunt. We suggest creating a sensory friendly Easter egg hunt, making it more accessible for Children with special needs. When creating the Easter egg hunt why not place the eggs in areas such as a sand pit? That way you can have fun whilst keeping everyone in a safe space. Or let the Children hide their own eggs and get everyone to find each other’s! 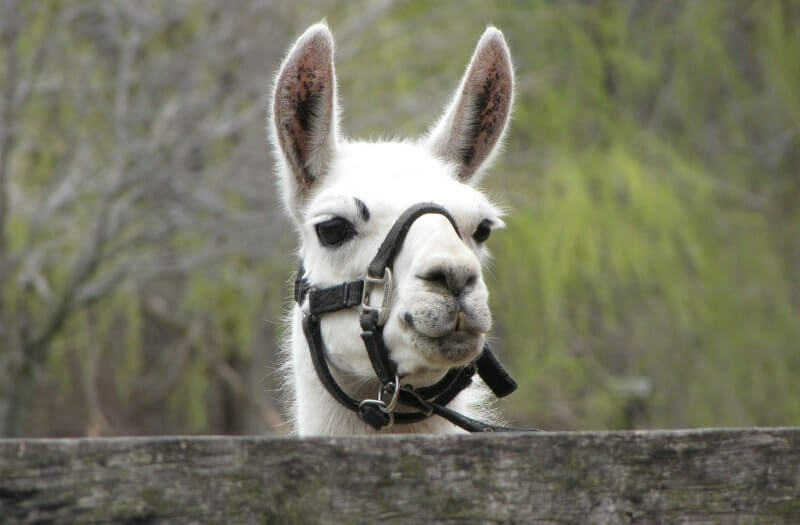 Also, be on the lookout for Llama farms and walks, there is a growing interest particularly from people with autism to experience good benefits from Llamas as they are friendly and easy to handle. We hope that these top 5 activities inspire you to do something great over Easter!